Tabela de Tamanhos de "Aqualung"
2 pieces men neoprene wetsuit with Plush Confort neoprene and red interior. 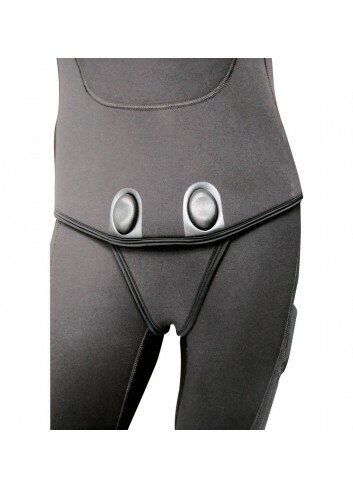 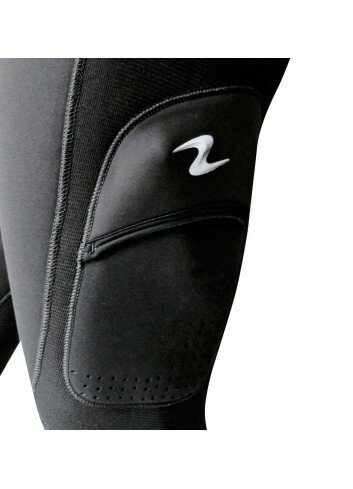 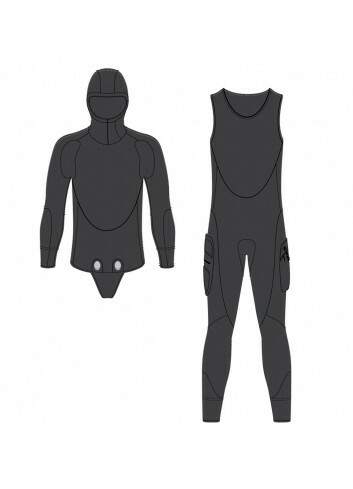 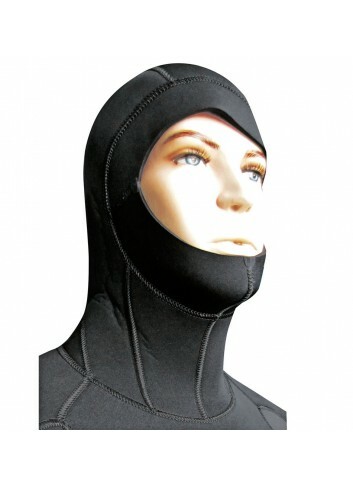 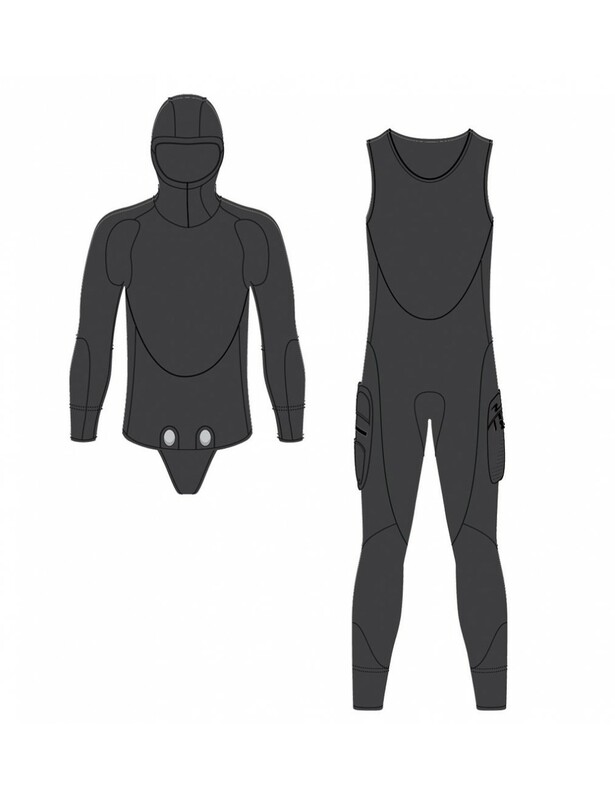 Supratech neoprene reinforcements: elbows, knees, gluteus (top and pants). 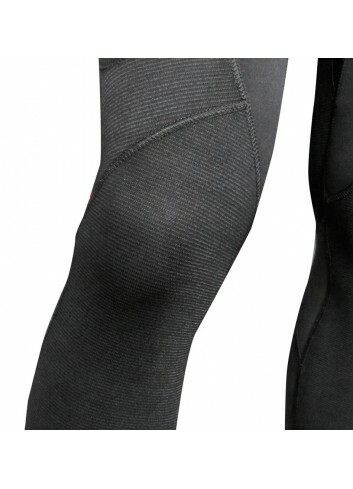 2 pockets: one to put gear on left leg; one tu put knife on the right pocket.